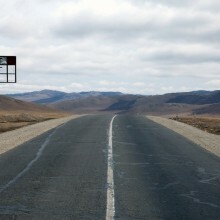 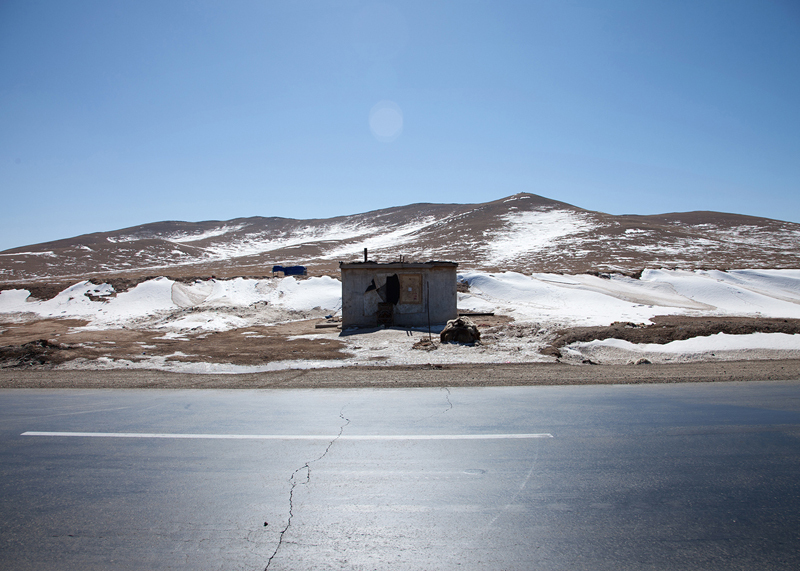 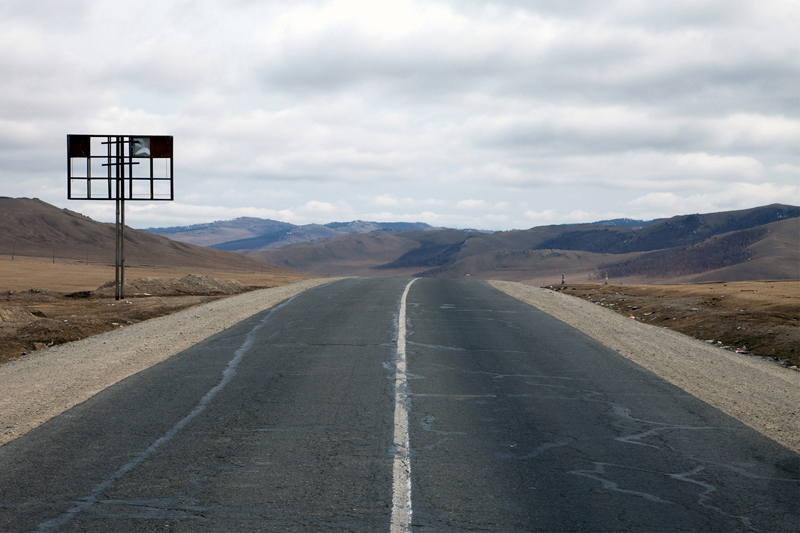 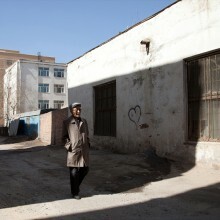 In early 2011, I found myself Mongolia, shivering at -30ºC. 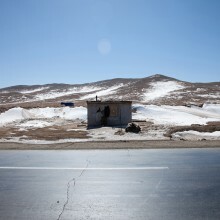 I spent time between the chaotic, brutalist capital city of Ulaanbaatar and the wildly beautiful rural Steppe where nomadic people thrive. 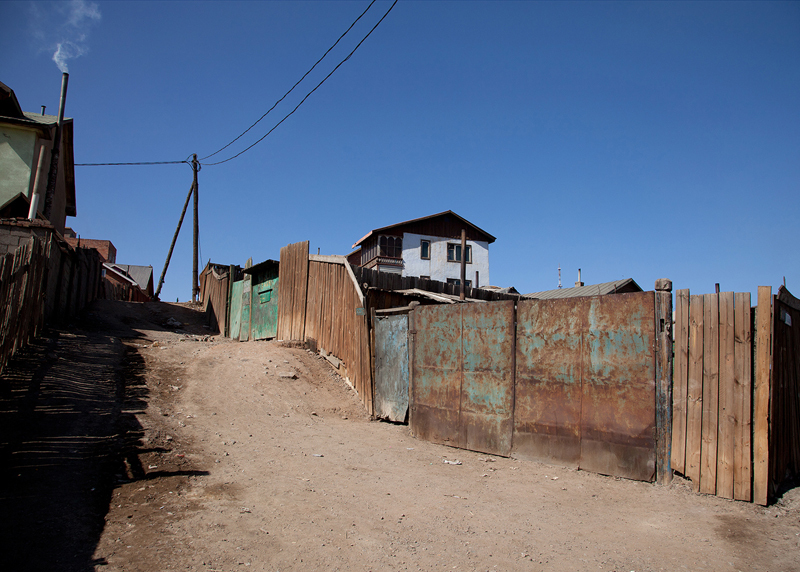 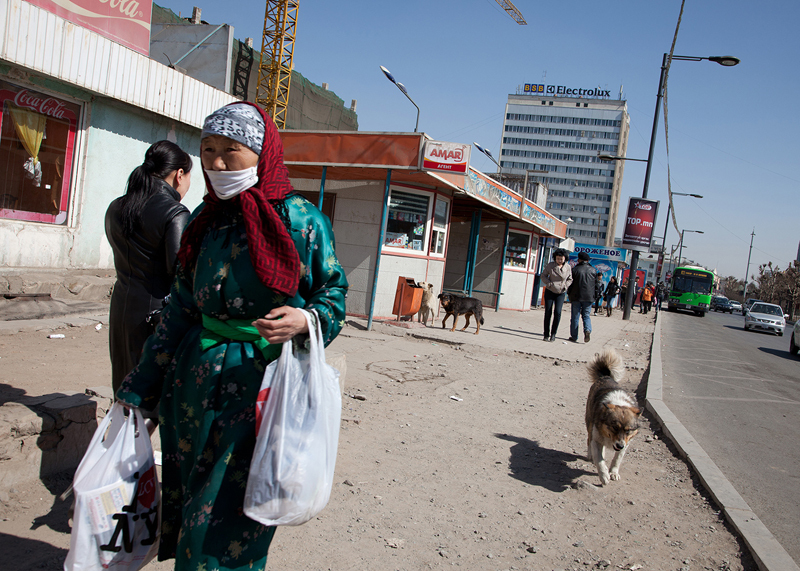 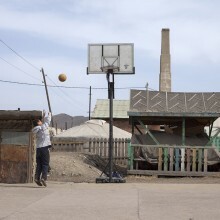 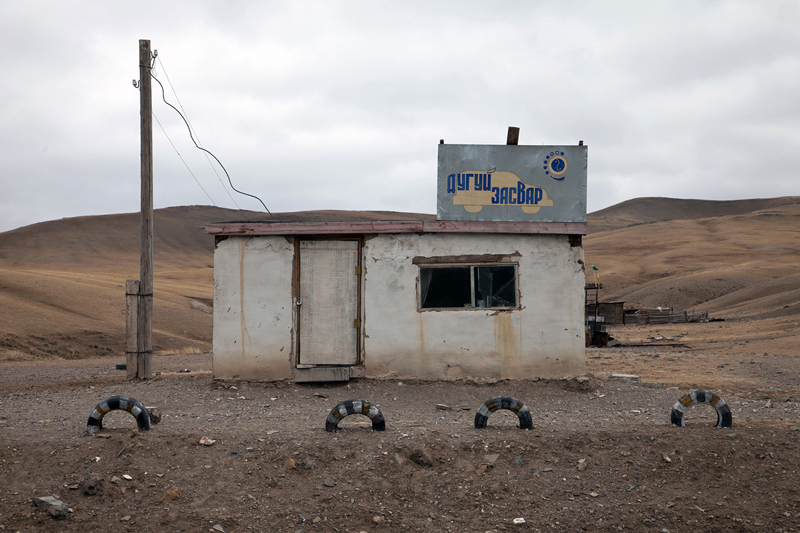 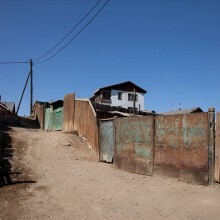 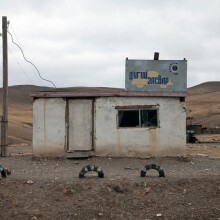 Mongolia’s vast mineral wealth, huge corruption and a lack of infrastructure allows for a large discrepancy between the wealthy and the desperately poor. 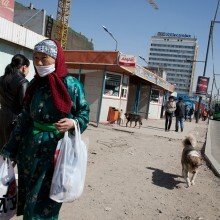 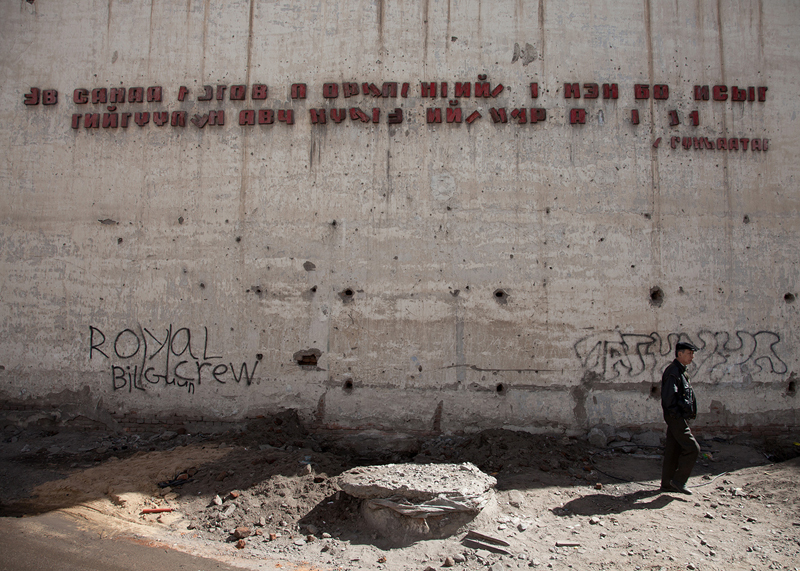 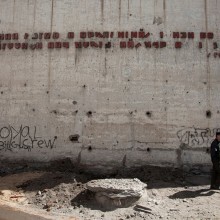 This is particularly visible in Ulaanbaatar, a hard and unforgiving city, visually exciting and also at times frightening. 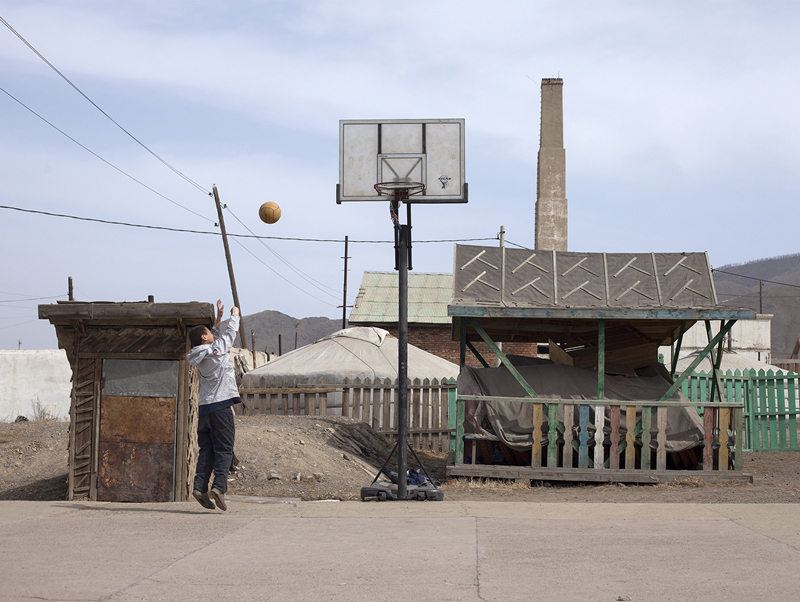 Several hours away, in stark contrast, is the traditional way of life. 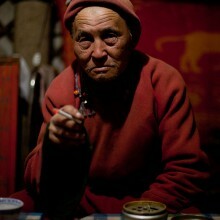 Nomadic families tending livestock move according to season in their Gers (yurts). 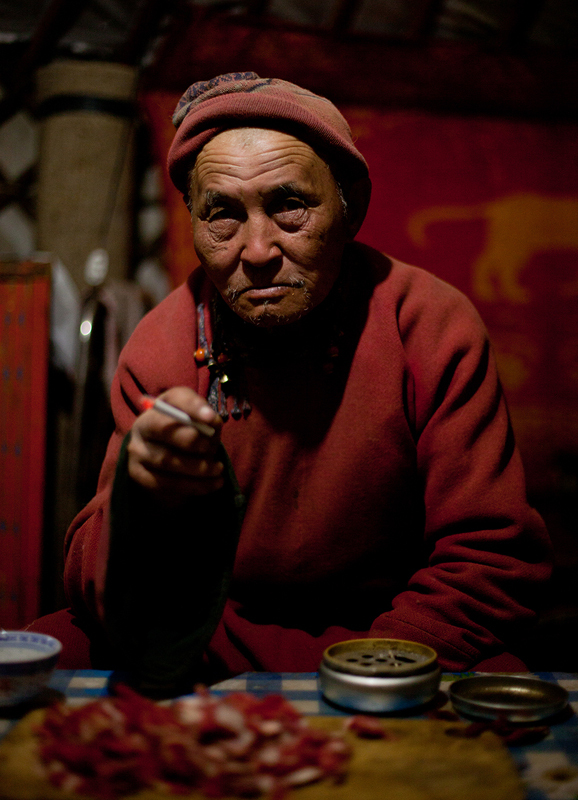 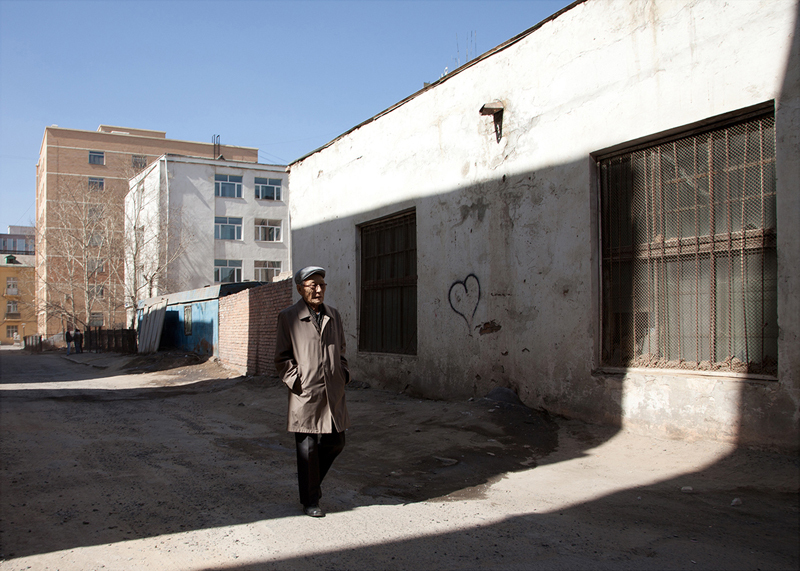 In a time where many of the younger generation of herders are abandoning their traditional past for a ‘better, more western life’, Tales of the Hidden People seeks to document people and place of a country in flux.